NEW YORK CITY -- A woman, nicknamed "Catwoman" and known for spending millions on cosmetic surgeries, has been arrested after police said she attacked her boyfriend. 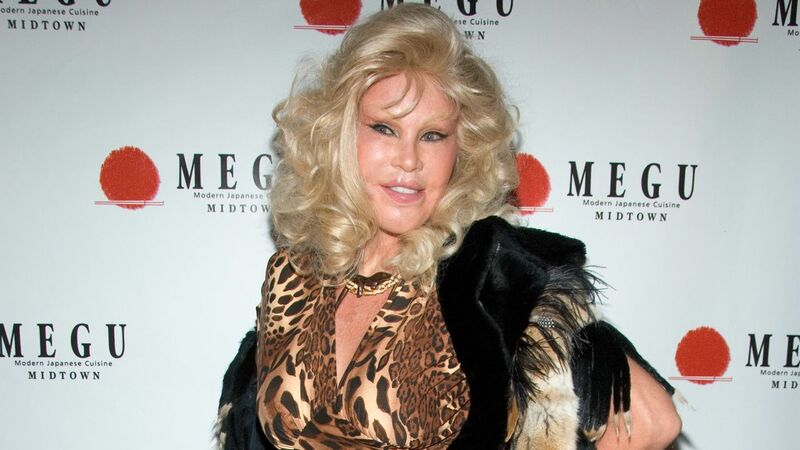 Jocelyn Wildenstein, 71, who lives on United Nations Plaza on the East Side of Manhattan, is accused of slashing her 49-year-old boyfriend during a dispute Tuesday night at her apartment. The man's upper left chest was cut with scissors around 11:30 p.m. inside the Trump World Tower apartment, according to the New York City Police Department. Wildenstein also scratched his face with her fingernails, police said. The victim was not seriously hurt, but put Wildenstein in a closet to avoid further injury. Wildenstein is charged with felony assault and is expected to be arraigned Wednesday.